Historic Mission Inn Resort Stay & Play Special from $217 per day! Florida Highlands Historic Mission Inn Resort Resort for $219 per day! 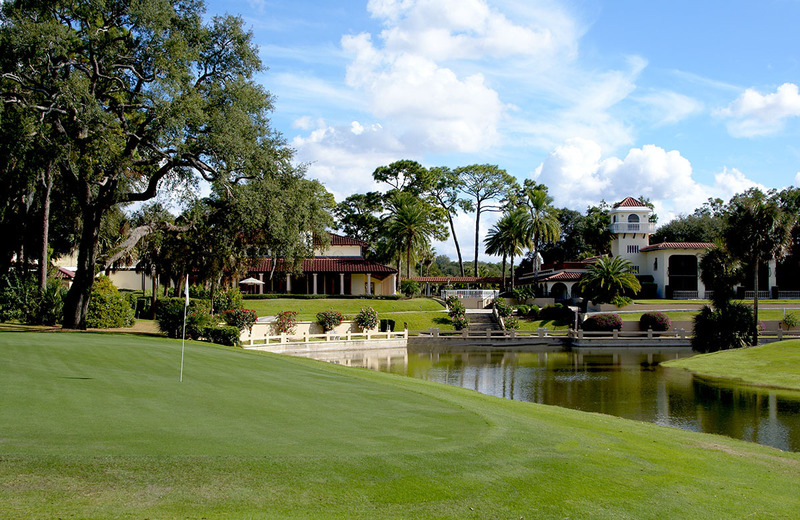 Take a look at this special package for the historic Mission Inn Golf Resort! 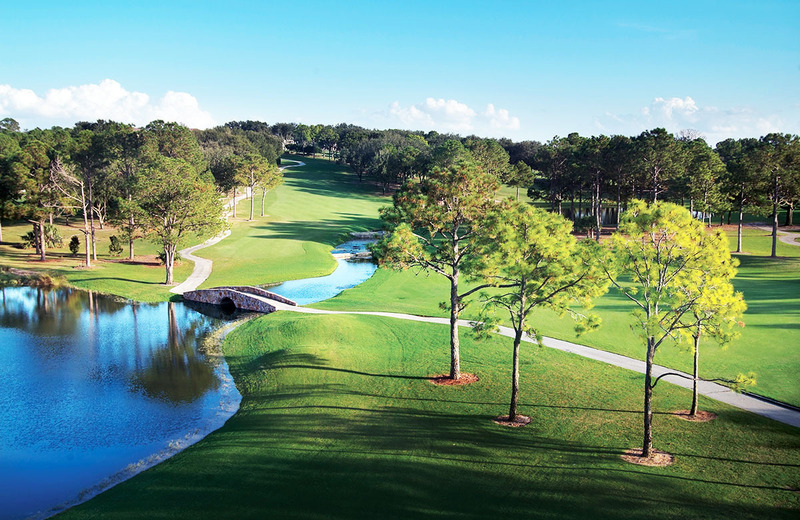 Located northwest of Orlando in the Florida Highlands, Mission Inn Golf Resort & Spa is a golfer's paradise of 36 holes touched by history and blessed with beauty. 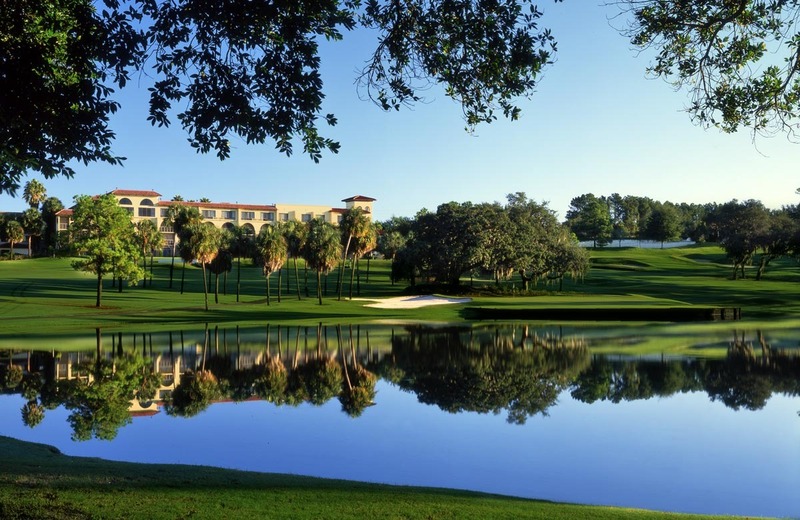 The Spanish-style architecture of resort buildings create the feeling of a Spanish oasis surrounded by hills, pristine lakes, large oaks, pines and lush landscaping. 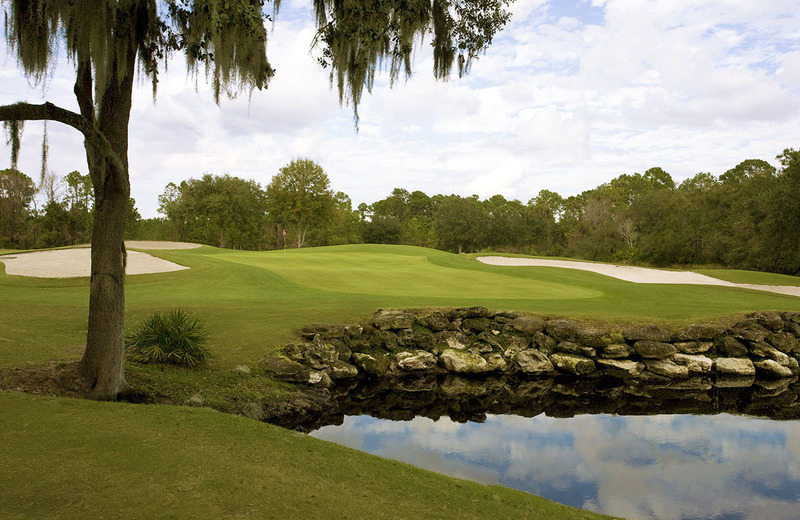 If you would like a change from the bustle of Orlando or other Florida destinations, Mission Inn Golf Resort & Spa is the perfect place for golf purists - great accommodations, historic, parkland style golf and relaxation just 45 minutes from Orlando International Airport! El Campeon - "The Champion" has a Golf Digest 4-Star rating and one of Golf Week's "Top 25 Places to Play in Florida"
Las Colinas - "The Hills" has a Golf Digest 4-Star rating and is one of the "Top 25 Challenging Courses in Central Florida"
Package price based on two golfers sharing a Deluxe Resort Room (king bed or two double beds). Extra nights can be added. Other area courses may be added. Contact a Florida Highlands Vacation Specialist for first-hand knowledge of the area & package details or to get a customized trip itinerary!